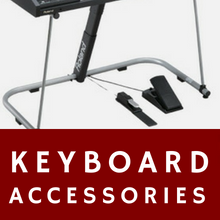 Bernies Music Land offers an extensive range of specialised accessories to suit pianos, organs and digital keyboards. Please visit the store today or phone us on 03 9872 5122. 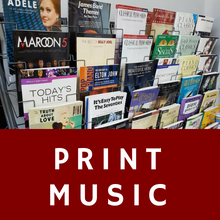 Drop in to Bernies today and browse the fine selection of print music books for piano, organ and keyboard players. Please phone 03 9872 5122 for our gorgeous range of print music. 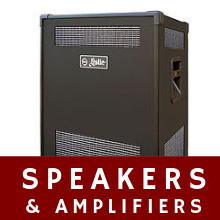 Visit us for a quality range of keyboard stands, pedals, amplifiers, leads, headphones, metronomes and more. Please phone 03 9872 5122 or visit us for our lovely range of keyboard accessories. 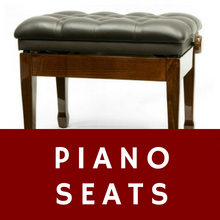 Extensive range includes adjustable piano seats, hydraulic piano seats, luxury seats and special edition seats in a range of colours including mahogany, walnut, white, black and satin walnut. 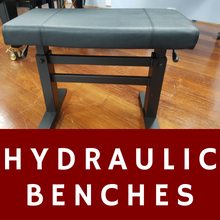 Hydraulic piano seats, luxury seats and special edition seats in a range of colours including mahogany, walnut, white, black and satin walnut. 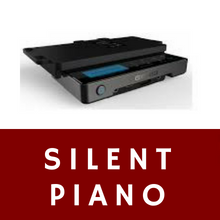 Add the latest technology to your piano with the Genio Piano Silencer. Experience the convenience of silent playing, as well as other options like orchestral backings and recording. The Genio Piano Silencer can be fitted to almost any piano. Lift the lid of your grand piano with just one finger! 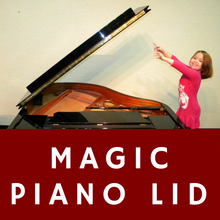 The revolutionary Magic Piano Lid can be fitted to almost any grand piano, new or old. See it to believe it. Come and grab the latest Live At Bernies Music CD's. 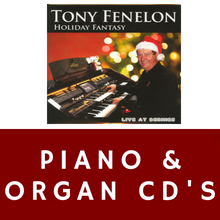 Featuring: Tony Fenelon, Michel Benebig, Jon Hammond and many more!